Modelers often have conversations, face-to-face or online, about how to increase interest in the hobby. 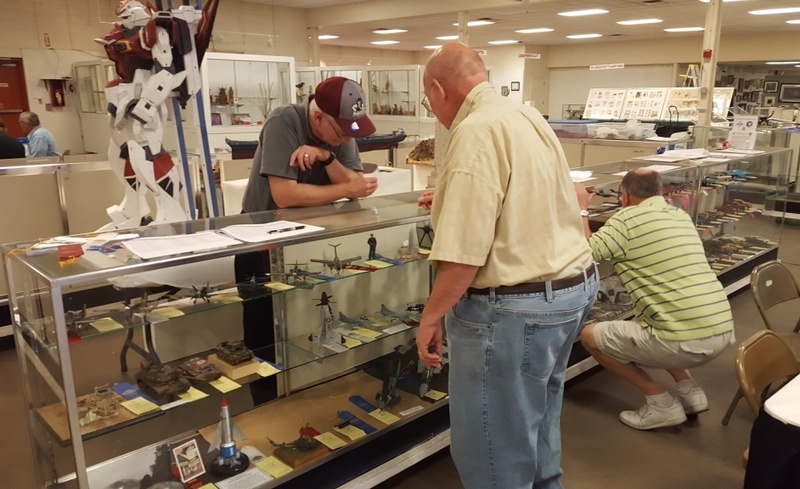 I’ve heard ideas about how to introduce the hobby to young people and adults alike, though it’s the latter group who I believe should be our target audience — that is adults who have an interest in aviation, militaria, naval history, or cars. 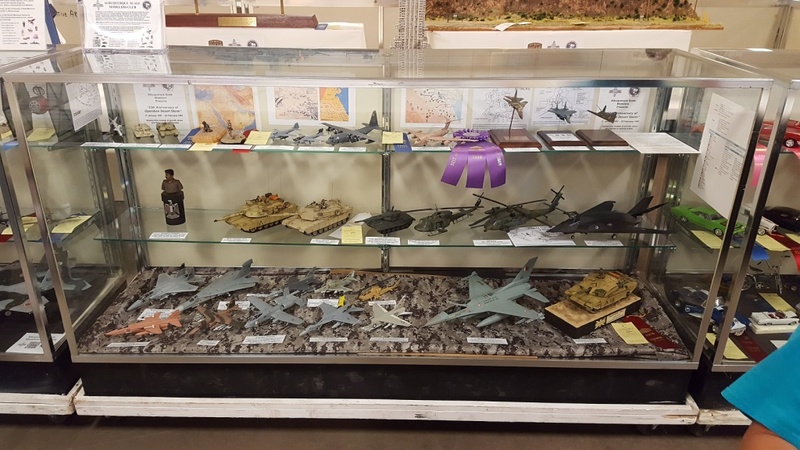 Regardless of where you stand, the members of Albuquerque Scale Modelers Club know how to promote the hobby. For more than 10 years the club has run a model contest that’s part of the New Mexico State Fair. This is brilliant! State fairs attract thousands of children and adults, who just might have interests that could lead to a hobby in scale modeling. 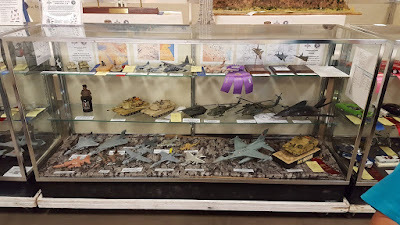 These fairs usually have arts and craft competitions, so it makes sense that scale modeling should be among the categories. Last year the New Mexico State Fair model contest saw 69 models entered by 40 modelers, with categories for youth (11 years and under), senior youth (12 to 17 years), adults, and professionals (those who make a living as model makers, as well as all ASM members themselves). The club members serve as the judges, which ensures that judging is fair and consistent with what those in the hobby have come to expect. I’d love to see other chapters follow ASM’s lead. I’m guessing that nearly every state has a state fair, so it’s an untapped resource in bringing newcomers into the hobby. Kudos to the guys in Albuquerque! Take a look at photos from the 2016 fair, and browse their web site to enjoy photos from prior years. Thanks to Joe Walters, ASM’s Newsletter Editor, for permission to use the photo you see here.